In the WWE’s 10-Q filing, it was revealed that the company has acquired a minority stake in Vince McMahon’s Alpha Entertainment startup. 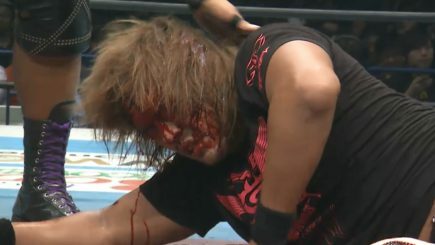 The result of Friday’s main event IWGP heavyweight title match between Kazuchika Okada and Hiroshi Tanahashi in Fukuoka, plus the announcement of next month’s Dominion main event for Osaka-jo Hall. There was a big angle shot on Friday’s New Japan Dontaku show in Fukuoka, which took place after the ten-man tag match involving LIJ and Suzuki-gun. John Pollock goes through the first of two Dontaku cards from New Japan Pro Wrestling in Fukuoka with Kenny Omega taking on Hangman Page and a rematch from Wrestle Kingdom between Cody and Kota Ibushi. Glenn Jacobs a.k.a. 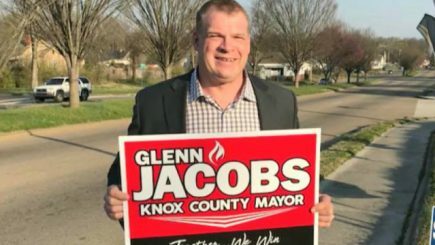 Kane has officially won the Republican Primary for the Knox County Mayoral race, which will take place in August. 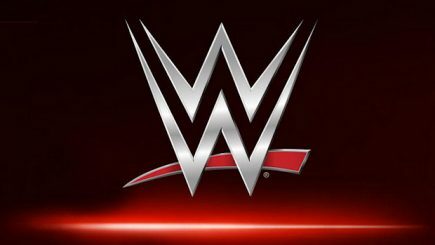 The WWE released their first-quarter earnings report on Thursday with the company posting a profit of $14.8 million and also provided a breakdown of the business, including the latest numbers for the WWE Network. 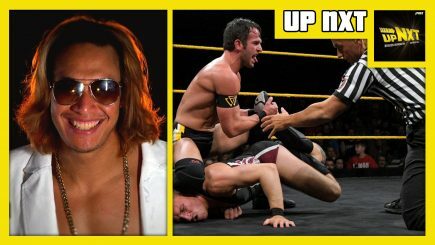 Braden Herrington is joined by his co-host Davie Portman as they try not to spoil Infinity War (discussion at the end of the show) and review this week’s episode of WWE NXT including Roderick Strong vs. Pete Dunne, the “re-debut” of Kona Reeves, a tag team turns heel, your feedback and more! 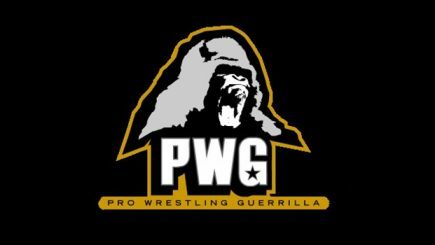 Pro Wrestling Guerrilla has announced that the Globe Theatre will host the annual Battle of Los Angeles tournament in September. With heavy competition from the NBA playoffs, WWE SmackDown posted its lowest number of the year on the USA Network this week. Martin, Oli and Benno are back to talk Defiant No Regrets (30 Man Rumble match), wXw True Colours (WALTER vs. Dragunov) and all the latest news from ITV World Of Sport. John Pollock and WH Park present the first official version of POST PURORESU, our monthly look at all the news and events happening in the world of Japanese professional wrestling. 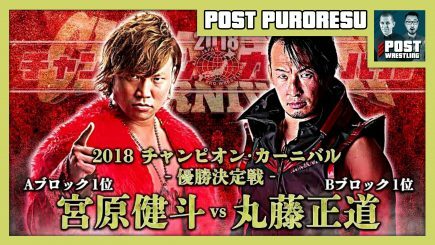 Featuring a big look at this year’s Champion Carnival tournament that just wrapped, the positioning of Naomichi Marufuji as he goes for both the GHC and Triple Crown titles, and the relationship between AJPW and NOAH going into the summer. Shinsuke Nakamura low blows AJ Styles one more time before their title match on Sunday, Carmella and Charlotte face off, Big Cass still hates short people, and Lana drops her Russian accent as she helps Rusev fix his English. 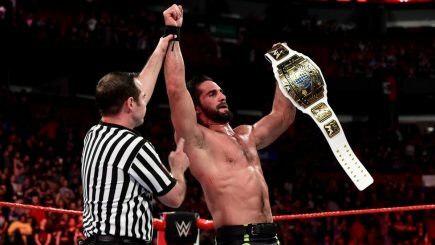 Monday’s episode of Raw from Montreal saw a modest drop from the week prior with 3,060,000 viewers on average watching the three-hour show on the USA Network. 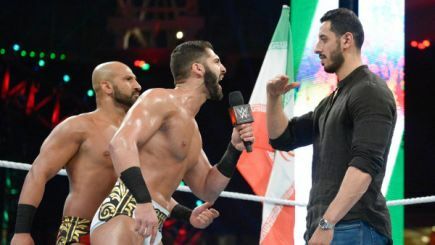 Ariya Daivari issued an apology over Friday’s angle following death threats, Sami Zayn addresses his exclusion from Greatest Royal Rumble, new match added to Backlash, tickets on sale for NJPW at Cow Palace, Sunday Night Heat coming to the WWE Network, Michael Chiesa vs. Anthony Pettis re-booked, and more. 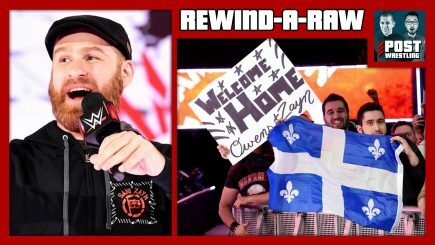 Kevin Owens & Sami Zayn are treated to huge hometown reactions in Montreal, while Roman Reigns receives the opposite as he addresses the controversy from his Steel Cage Match at the Greatest Royal Rumble.